The 2013 Consumer Electronics Show was bigger than ever. This year we saw more of an evolution of trends than a radical new direction or market segment. However more than ever before the underlining theme exhibited throughout CES 2013 was the influence of your smart mobile devices. Of course there is the ever expanding eco system of accessories, but the really noticeable change was the ability for your devices to communicate, interact and control a much wider group of everyday products. The most extreme being a fork? 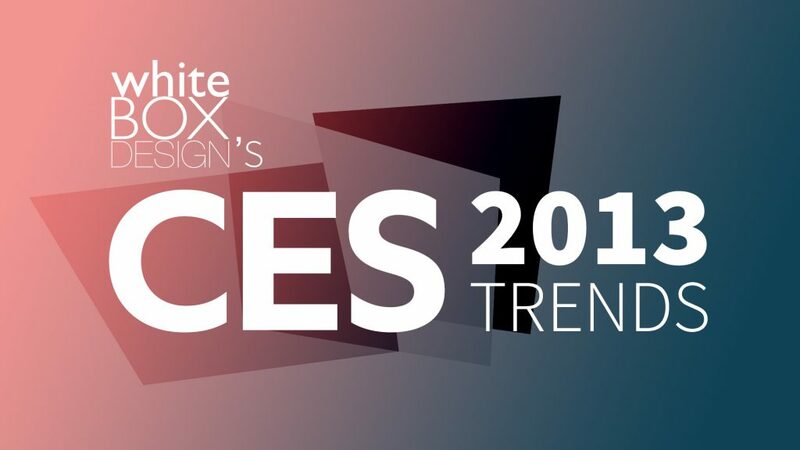 Take a look to see our summary of this year’s CES 2013 trends.